This will be organized by the Domi Shoemaker, who previously ran Burnt Tongue for an extremely successful six years. 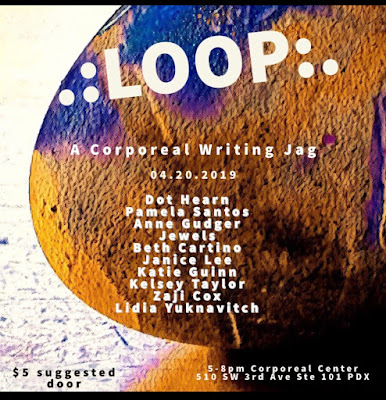 And they are lovingly called Captain Corporeal, among other things, and the managing master of the ship called Corporeal Writing. 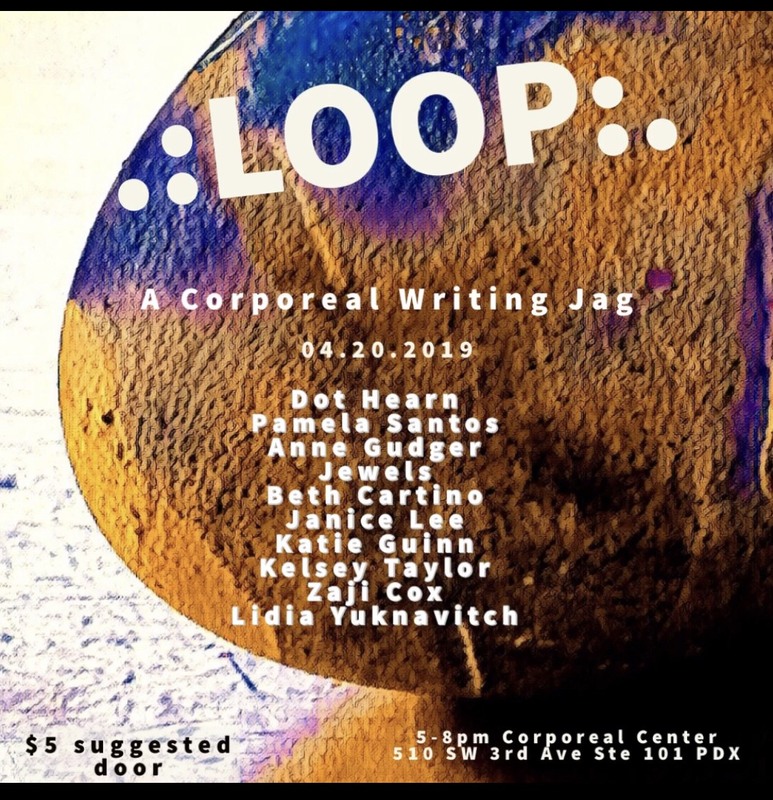 I am honored and excited to be on the lineup for the first reading, alongside some powerhouse writers. I know at least a few of these will be multimedia pieces - including mine. Save the date if you can and I will see you there!